SmokeScreens - vaporize your friends! Due to customer demand we now offer SmokeScreens in quantities. 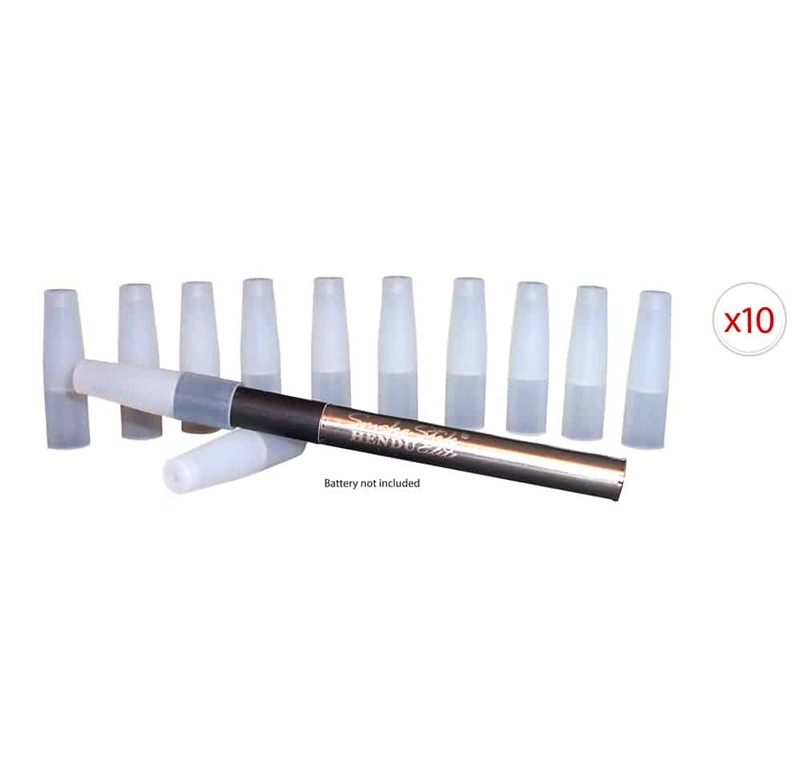 This product includes 10 SmokeScreens for one low price. SmokeScreens can be used to let a friend try your SmokeStik or to add an extra level of comfort to your vaping experience. Note: No battery or cartomizers are included.